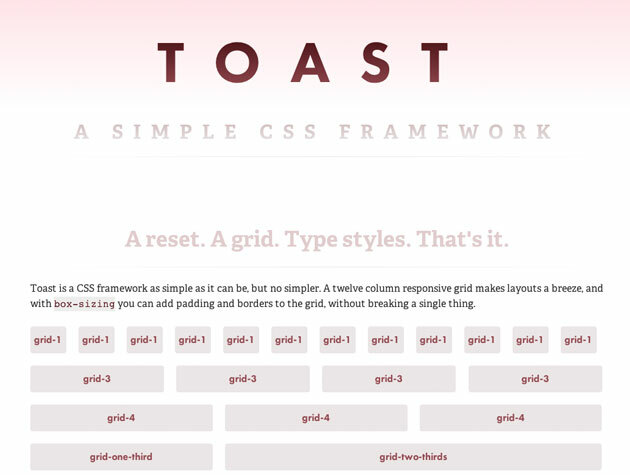 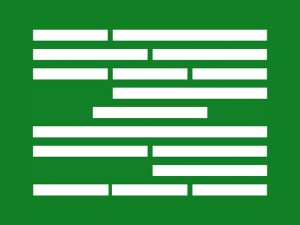 Toast is a CSS framework as simple as it can be, but no simpler. 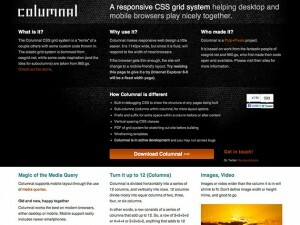 A twelve column responsive grid makes layouts a breeze, and with box-sizing you can add padding and borders to the grid, without breaking a single thing. 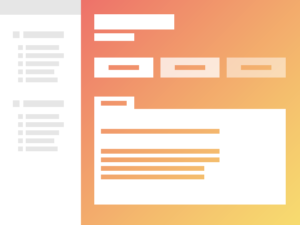 TukTuk is a responsive Web Design Framework.